In Express Shuttle Miami new website, you can get a quote, make a reservation and get your confirmation instantly online. 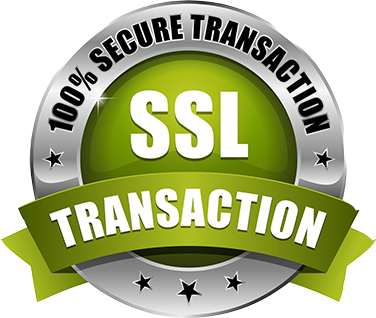 Don’t worry about your credit card or personal information because our system is totally secure and your transactions are fully encrypted by SSL Certificate. every page in this website is SSL secure. In other words, it doesn’t matter from where you connect to our webpage, your home, office, ports or airports, even a coffee shop, your information is sent back and forth secure and encrypted, so nobody can mess with your identity or credit card information.